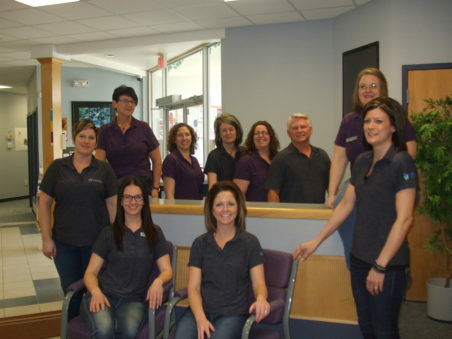 Lafleche Credit Union Ltd. has been serving the community since 1938. With assets of just over $70 million dollars, the credit union offers its members full financial services including a full service ATM, Internet Banking, 1 to 5 year loans and deposits, and financial planning services, to name a few. We have branches in Lafleche and Glentworth, and are accountable to our members through a local board of directors who establish policies and report on results. Investments of our members stay in the community, and are available for loans to other community members. Interest paid on the loans also stays in the community, which helps to achieve greater prosperity for everyone. 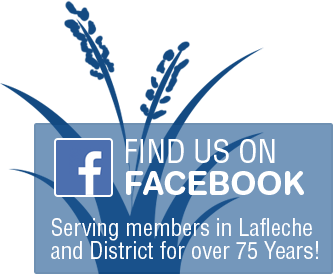 Lafleche Credit Union is a strong supporter of the communities we serve. That is why the staff of Lafleche Credit Union is proud of our slogan “Community minded… just like you”.